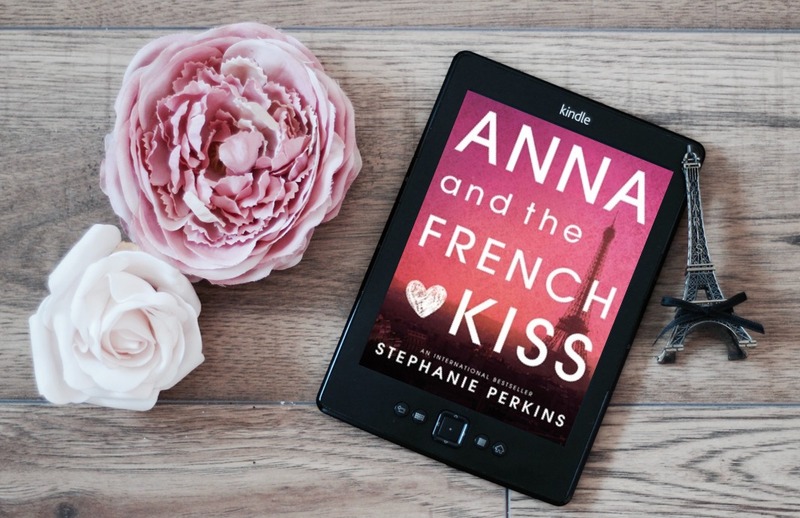 Anna is less than thrilled to be shipped off to boarding school in Paris, leaving a fledgling romance behind – until she meets Étienne St. Clair. Smart, charming, beautiful, Étienne has it all… including a girlfriend. But in the City of Light, wishes have a way of coming true. Will a year of romantic near misses end with a longed for French kiss? Perfect. Just perfect. One of the best books I have read in a long time, I literally could not stop reading. Have you ever read a book, and then each time you re-read it, it feels like you are reading it for the first time all over again? For me, this is one of those books. Stephanie Perkins is a genius when it comes to writing characters. With Anna being from the Southern US and Étienne being English, it would be easy to slip into cliches, but Perkins manages to avoid this. What we get are two charming characters that are dealing with normal, teenage things. I love that it’s not overdramatic; it’s a very sweet story that makes me go ‘aww’. The descriptions of Paris and it’s landmarks are spot on – just enough to make you remember the book is in Paris, but not too much so it’s like a romantic travel guide. This book makes my heart happy!